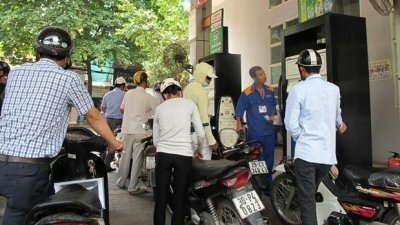 NDO/VNA – The retail prices of oil and petrol rose sharply from 3 pm on April 17, following adjustments made by the Ministries of Finance and Industry and Trade. 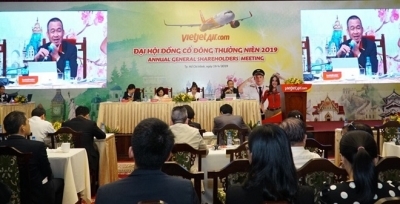 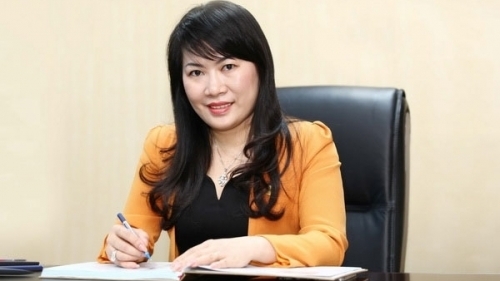 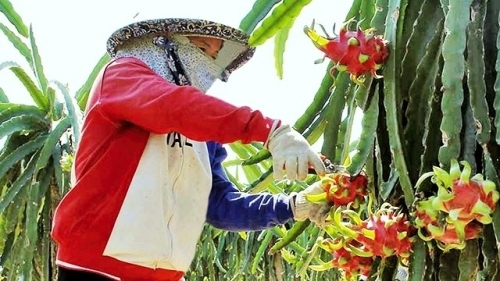 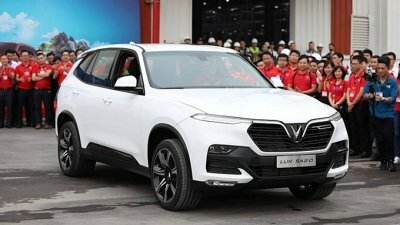 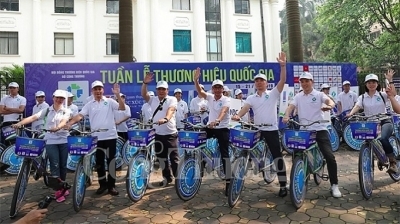 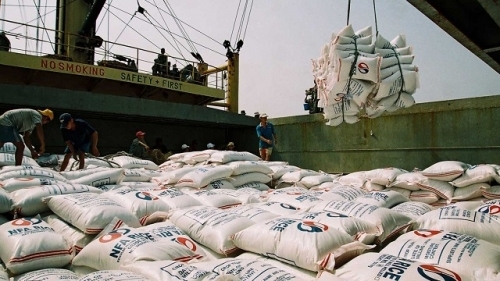 NDO – Vietnam’s national brand was valued at US$235 billion by Brand Finance in 2018, ranked 43rd among the most valuable national brands worldwide and up two places compared to the previous year. 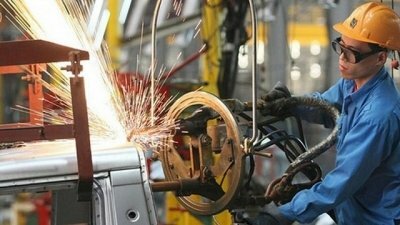 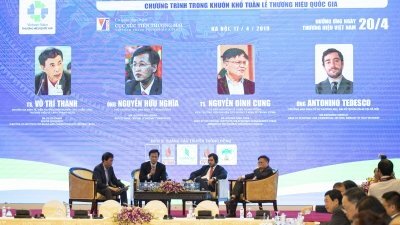 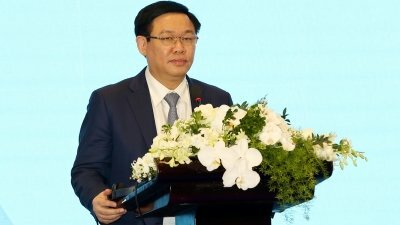 NDO - Though the Vietnamese economy is forecast to continue its uptrend, challenges remains in integrating private firms into global value chains. 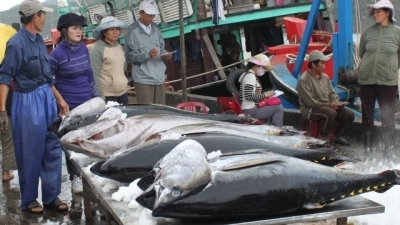 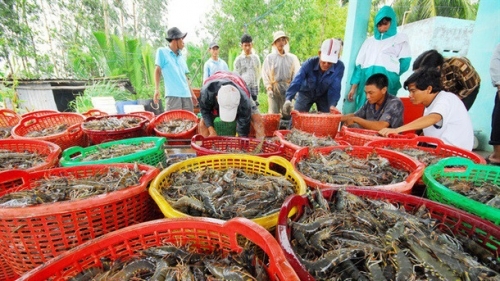 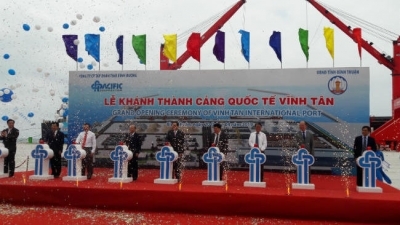 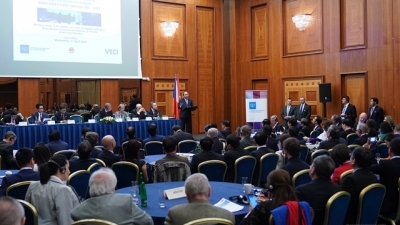 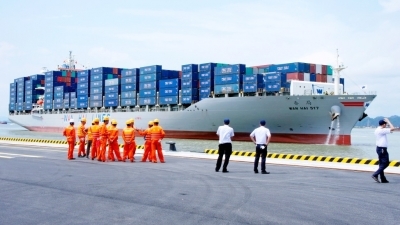 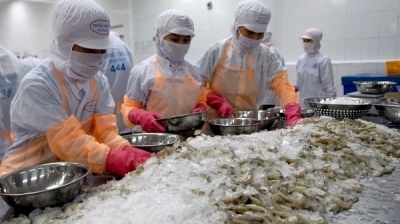 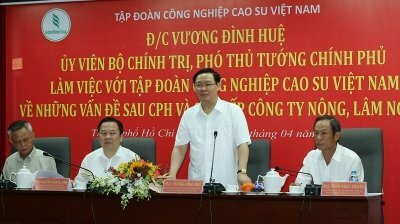 NDO/VNA – The European Union (EU) was the largest market of Vietnamese shrimp in the first two months of 2019, according to the Vietnam Association of Seafood Exporters and Producers (VASEP). 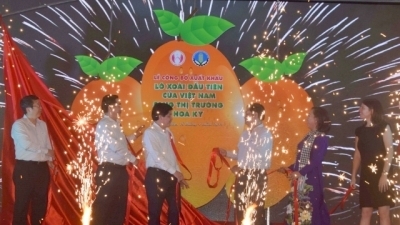 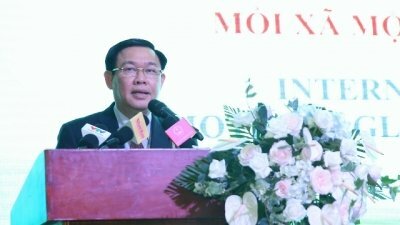 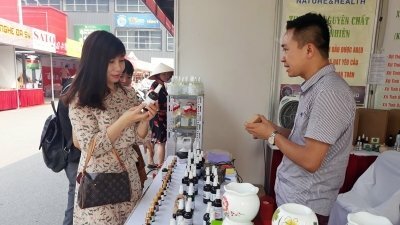 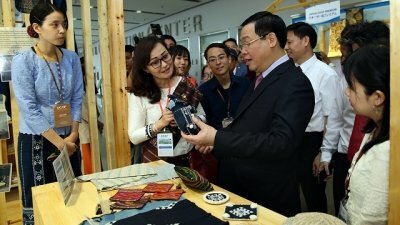 NDO/VNA – The One Commune One Product (OCOP) International Trade Fair and Lifestyle Vietnam 2019 - Handicraft and Gift International Trade Fair opened at the Saigon Exhibition and Convention Centre in Ho Chi Minh City on April 17.